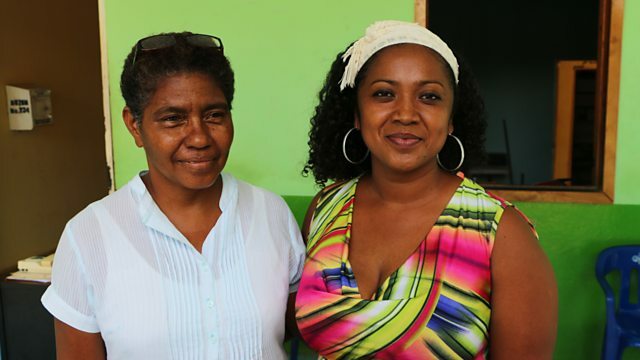 Black people in Mexico’s remote Costa Chica feel ignored and neglected. Lucy Duran meets a community struggling for recognition and proud of its identity. An armed uprising in the future?